Happy customers will make a happy business. With this, if you have a laundromat, you need to pay attention to the delivery of the highest level of customer satisfaction. To do this, it is critical to have the best approach to handling their complaints. Especially in the case of self-service laundry, it is frustrating to be confronted with equipment that does not work as desired. More often than not, there will be no staff on duty to help figure out the problem. If the equipment frequently malfunctions, this could translate to significant income losses. In the same way, the expenses can go up because of the need to repair the equipment. The best way to address malfunctioning equipment is to invest in high-quality machines. With this, if you are looking for reliable commercial laundry machines, Continental Girbau is worth checking out. It will also help to have a technical staff always available to handle the situation. If you promised to deliver at a specific time and fail to do it, for sure, you will be bombarded with complaints. 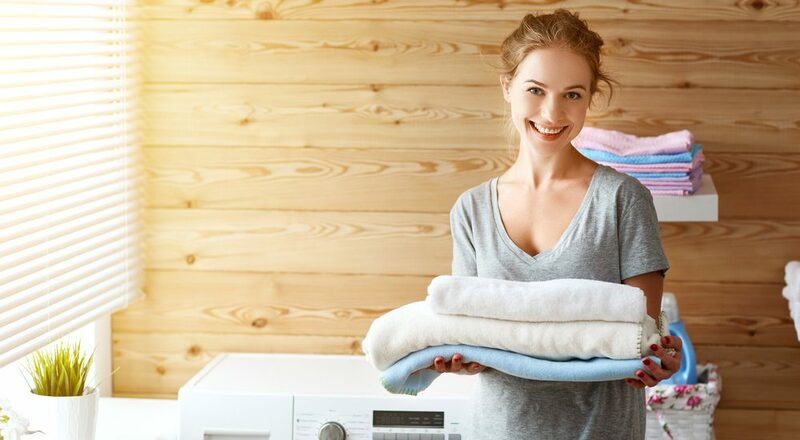 This is especially true if there is an urgent need for what has been washed, such as linens that are used in hospitals or hotels. Often, untimely delivery is caused by inefficient machines. To avoid this, Continental Girbau can provide industrial laundry equipment that can ensure the timeliness of your laundry services. Also, make sure to manage the laundry schedule properly and do not take more orders than what you can realistically fulfill. Customers also often complain about the ambiance in the laundromat. They do not like it when it is too dingy, dark, and crowded. They will most likely complain when they feel like the establishment is not providing them with an ideal environment. With this, the best thing to do is to pay attention to the design of the laundromat. It should be well-lit and should induce an energetic vibe, especially if it is a self-service laundry. Customers can complain when they talked to someone on the phone and their queries have not been addressed. They can also complain when their clothes are not clean and fresh after washing. To add, complaints can also arise when their complaints are not handled as they wished. In all of these instances, it is best to provide adequate training to all the employees, making sure that they have the skills and knowledge to help customers. Location is everything when it comes to a laundry business, especially if you plan to service residential customers. They will complain if the laundromat is too far away. To add, complaints will also arise if they do not feel safe in the location of your laundry business. With this, before getting started with your business, make sure to pick a strategic location that will help you to become more profitable. For your business to succeed, make sure to pay attention to the complaints of your customers and offer the best solution that is possible.